A1 Intraday tips daily provides BTST call for NSE Share Market. We offer the Most Accurate BTST NSE Tips Free Trial for Intraday Traders in F&O segment and do complete Follow-up for our BTST Calls. 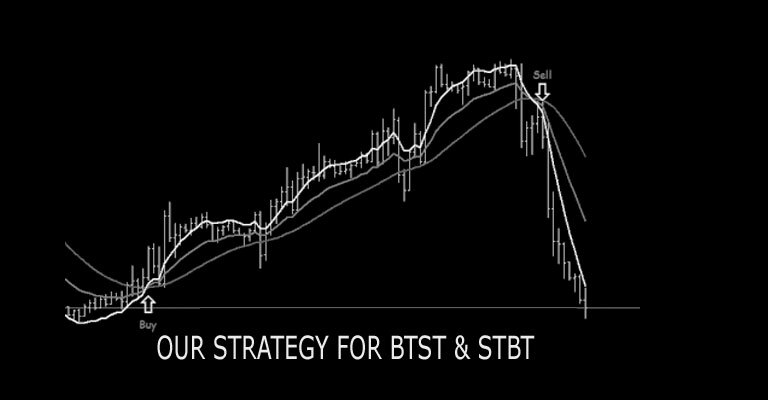 What is BTST and How to Trade in BTST Call? BTST stands for Buy Today Sell Tomorrow in Nse Market. In this Traders has to carry forward long position for next day either in cash segment or f&o segment. Traders has to buy or sells in f&o segment and square off his positions next trading day before market close. Generally when market is in bullish trend and its about to close, you can do btst trading, we too recommend buy share today and sell tomorrow when we are sure that the stock has potential to move up today as well as tomarrow. When Traders think that Nse share market will open in green next day and or there will be gap up opening for stock market they can trade BTST. In the BTST call traders can trade in cash segment as well as in f&o segment, but advise to trade in f&o segment because in f&o segment you can trade with low capital and also with low brokerage. If any day trader trade’s in cash segment in BTST call, he has to pay more brokerage, also he can't buy more as he can do in F&o Segment. Trades should Avoid trading in BTST calls when some big events are due to happen in India or in any of the Global Markets like company result day, RBI POLICY, Fed Meeting, etc. to avoid any volatilty in the market next day. Intraday Tips provides BTST and STBT tips with 80% to 90% accuracy. A1 Intraday tips normally give these tips as per the market trend or sometimes when our team predicts reversal of market trend at some level. Small traders should avoid trading BTST calls or trade in small in qty in cash segment in Share Market. We provide BTST or STBT only when our Techical team expects that the stock is expected to either go up by 2-3% or 2-3% down the same day after 1 pm or in next trading session in the morning. Our Technical team evaluate stocks and identify trading opportunities for BTST / STBT by analyzing statistics gathered from trading activity, such as price movement and volume. 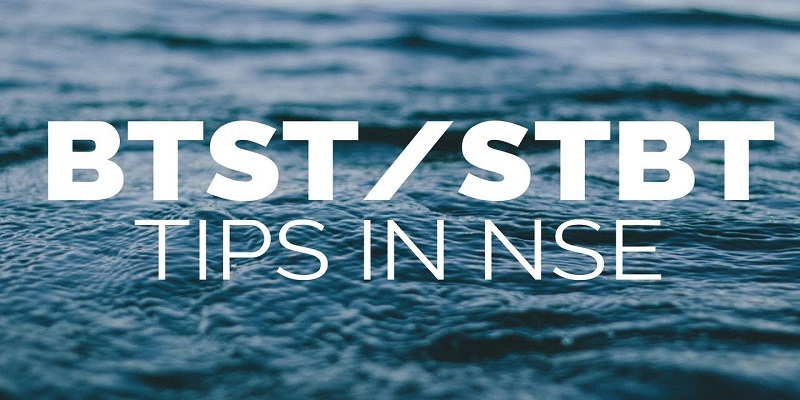 They also study charts and current market trend, including support and resistance of the stock, so be sure of it success before they send the BTST-STBT call. They have also of Latest Technical Software to confirmed the techincals they have studies for the stock. A1 Intraday tips Specifies Qty, Price, Target and Stop Loss. We Use Premium Bulk SMS Service to Send BTST/STBT call. Complete Follow-up to Paid Members. If you are Small Trader You can trade in Cash Segment in Small qty and Exit when are making Small Profits. Very low risk trategy:80 to 90% Same Day Exit or Exit Before 10.30 am in Next Trading Session. A1 Intraday tips provide only one BTST/STBT Call with strict stop loss. Our Accuracy Ratio for this call is around 80% to 90%. We don’t say BUY ABOVE OR SELL BELOW, We tell to BUY/SELL at Prevailing Price in nse share market . As our NSE Stock Market is fully depend upon our Indian Market as well as Global market, any major movement in this both Indian or global market can sometimes effect heavily. To avoid huge risk, normally 80% to 90% we at A1 Intraday Tips give exit on same day instead of next trading session. Sometime we carry forward this btst call next day or next trading session also, only if our technical team is 100% sure that stock will reach the target in next trading session. Generally we give this call before one hour or one and half hour before nse market close. Some time our BTST call hit the target even in five to ten minutes.